Images bring your presentation to life. Images have the power to convey what words alone never can. 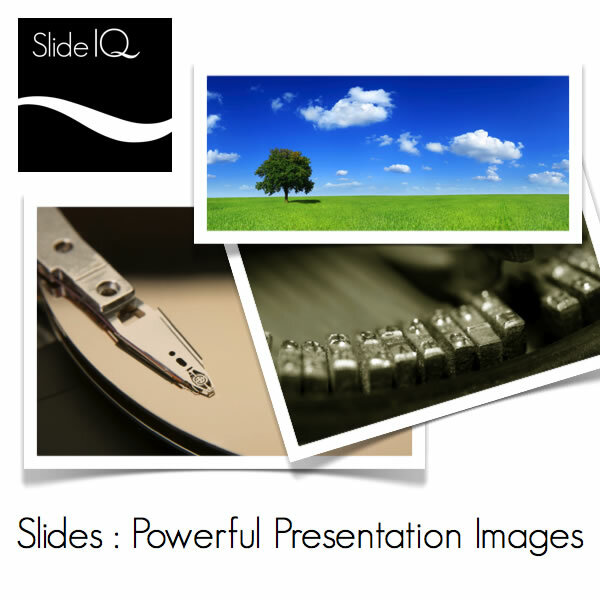 In Slides : Powerful Presentation Images you will discover the tricks to edit and enhance your images to engage and enchant your audience. From sourcing images to optimising your final presentation via effective image processing and advanced image treatments you’ll learn all you need to know to ensure your images wow your audience.